By the end of year 3, children will talk about their mathematics using the numbers they are familiar with, applying their understanding of number, measures and shape to a greater range of problems. They will make decisions about calculations and information that is needed to solve problems, for example when a recipe for two people needs to be doubled to make a recipe for four. Children will be expected to prove their thinking through pictures, jottings and conversations. They will be encouraged to pose their own questions, working in an organised way to solve them which will help pupils to identify common patterns or any errors more easily. Children will be very familiar with numbers that have 3 digits and will have experienced many opportunities to order, compare and show them in different ways using apparatus such as a tape measure, a 100 grid or money. 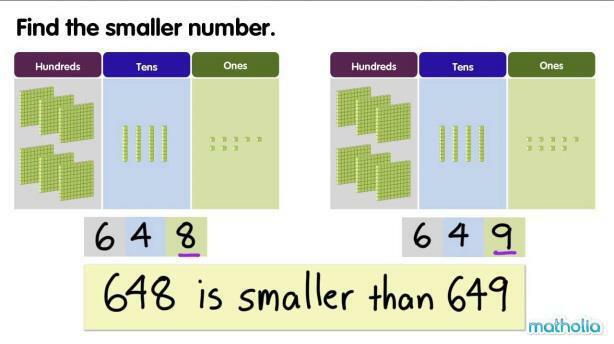 Using their understanding of place value (how the value of each digit changes depending on its position in the number), children will be able to partition (break and make) numbers in different ways e.g. 234 = 200 and 30 and 4; 100 and 100 and 20 and 10 and 4; or 200 and 20 and 14. They will develop a secure understanding of numbers up to 1000 and will count beyond it in 1s, 10s and 100s. They will use this counting to help find 10 or 100 more than any given number. Children will be introduced to numbers with one decimal place and will count up and down in tenths; share groups of objects or shapes into tenths and represent these in pictures and using hands-on resources. Children will count forwards and backwards from 0 in steps of 4, 8, 50 and 100 and link this to multiplication and division. They will also count in 3s to help maintain their fluency from Year 2. Children will continue to develop their mental calculation skills to add and subtract combinations of three-digit numbers e.g. 248 +/- 8; 319 +/- 40; 428 +/- 200. 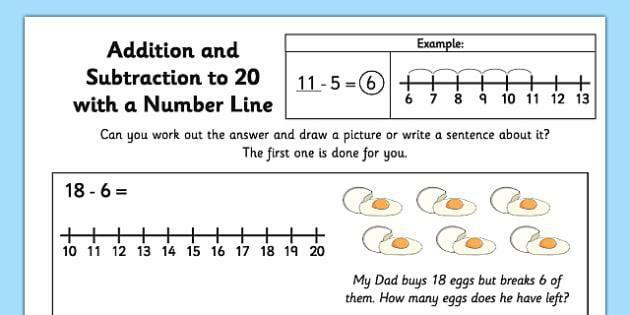 They will develop their range of strategies using jottings (sketches and notes to help them remember the steps) and number lines to help them understand how each calculation works. Children will share their methods with others to help them see which work best, are quickest and most accurate. 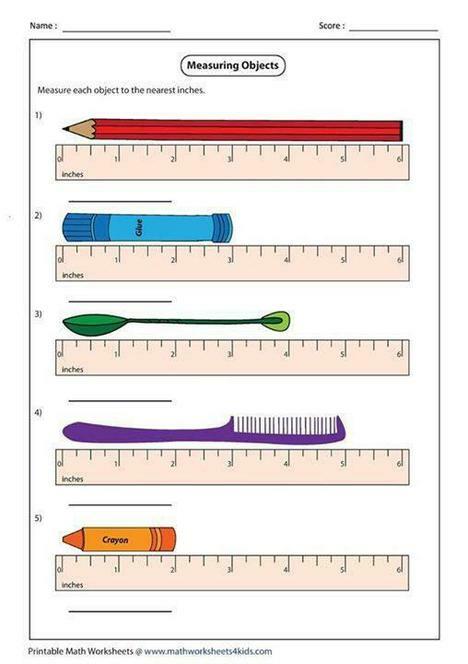 Children will understand the importance of estimation when calculating to see if their answer is reasonable or not. They will recall their multiplication and division facts for 3, 4 and 8x tables and be supported to see the links between the 2, 4 and 8x tables. They explore patterns and rules for the times tables they learn and will use pictures and objects to support their understanding. They will also learn that multiplication can be done in any order e.g. 3 x 4 x 2 = 2 x 3 x 4. Children will be introduced to more formal methods of recording addition and subtraction, including column methods. They will use hands-on resources to secure their understanding of these methods. This will be applied to numbers up to three digits. 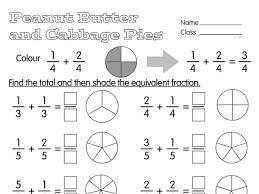 Children who become very adept at these calculations will be stretched through problems such as those involving missing numbers so that they know when, if and why they need to use these methods. Children will develop their understanding of multiplication and division and apply their times table knowledge to multiply 2-digit by 1-digit numbers using the skills of partitioning (breaking and making numbers). For example, 43 x 5 can also be thought of as 40 x 5 and 3 x 5 or (4 x 5 x 10) + (3 x 5). They will move from informal methods of calculating multiplication and division to formal written methods i.e. short column multiplication and be supported by using hands-on resources. Children will develop their understanding of fractions and decimals and will be introduced to tenths. They will count and understand tenths as ten equal parts as well as through dividing sets of objects into ten equal parts / groups. 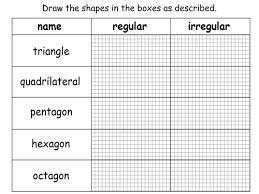 They will find and write fractions of objects using their multiplication tables knowledge, e.g. 1/5 of a group of 20 buttons can be solved by 20 ÷ 5 = 4, and will continue to explore equivalent fractions using diagrams to explain their understanding e.g. 2/4 is equivalent to or of equal value to 4/8. They will also begin to add and subtract fractions where the denominator is the same e.g. 4/6 + 1/6 = 5/6. Children will continue to measure, compare, add and subtract measurements and progress to mixed units e.g. expressing amounts as litres and millilitres – 2 litres 400ml. They will measure the perimeter of 2-D shapes and will continue to add and subtract amounts of money including giving change. Children will estimate and read time to the nearest minute on analogue and digital clock faces. They will be introduced to the Roman numerals I to XII to help with this. Problem solving and calculating with time will involve comparing the duration of events such as the length of favourite television programme or journeys to school. They will use language with increasing accuracy, such as seconds, minutes and hours; o’clock, a.m. / p.m., morning, afternoon, noon and midnight. They will need to recall the number of seconds in a minute and the number of days in each month, year and leap year. Children will accurately draw 2-D shapes with rulers measuring sides accurately. They will make 3-D shapes to help them understand how they are composed and will recognise 3-D shapes in a range of places and contexts (e.g. buildings, packages) and use correct mathematical vocabulary to describe them. They will learn what a right angle is and know that two right angles make a half-turn, three make three quarters of a turn and four a complete turn as well as identify whether angles are greater than or less than a right angle . They will also be able to identify horizontal and vertical lines and pairs of perpendicular (ʟ) and parallel lines (=). Children will collect, organise, answer and pose questions about information using bar charts, pictograms and tables to answer questions such as ‘how many more children prefer football to cricket?’.